What is upcoming in AYM? What has AYM been up to? 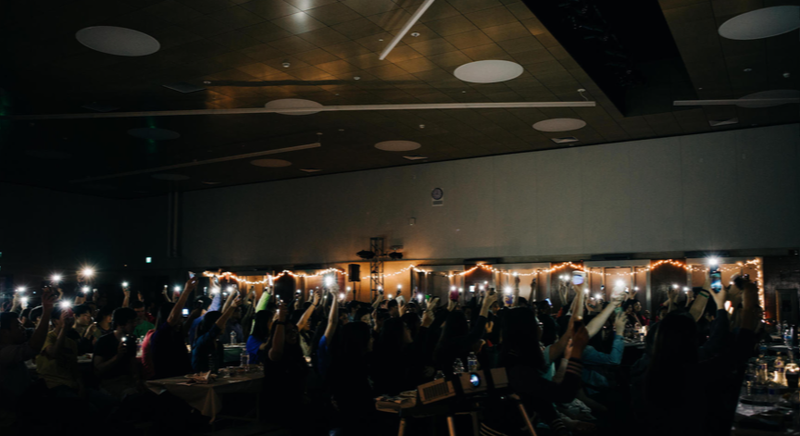 We're a group of UC Berkeley college students and alumni who love God and have a passion for youth ministry. 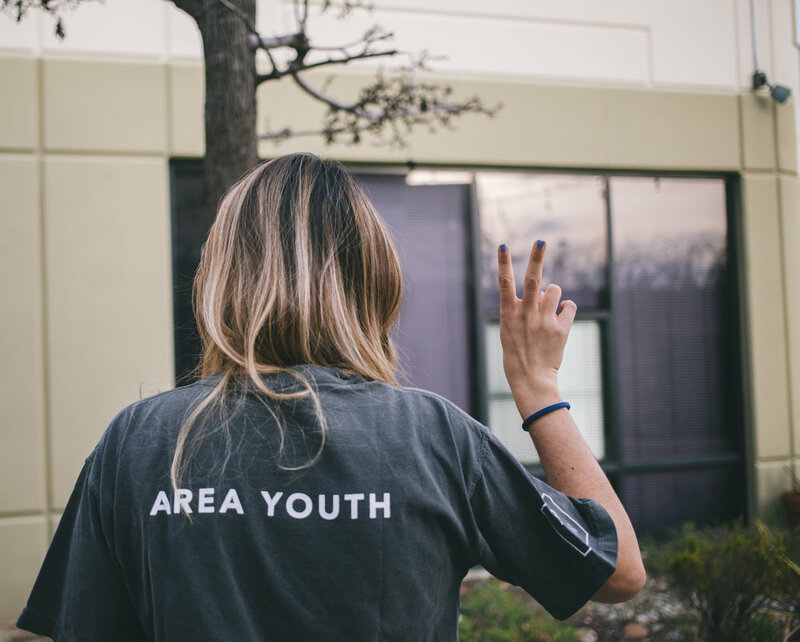 We provide a space for students to reason about truth, connect with like-minded peers, and become agents of God's love in their homes, churches & communities.